Looking for a place to build that Lake Home ? Situated perfectly between Hobbs State Park, Beaver Lake, and Downtown Rogers, this lot is less than 5 minutes to the public boat launch and public area. 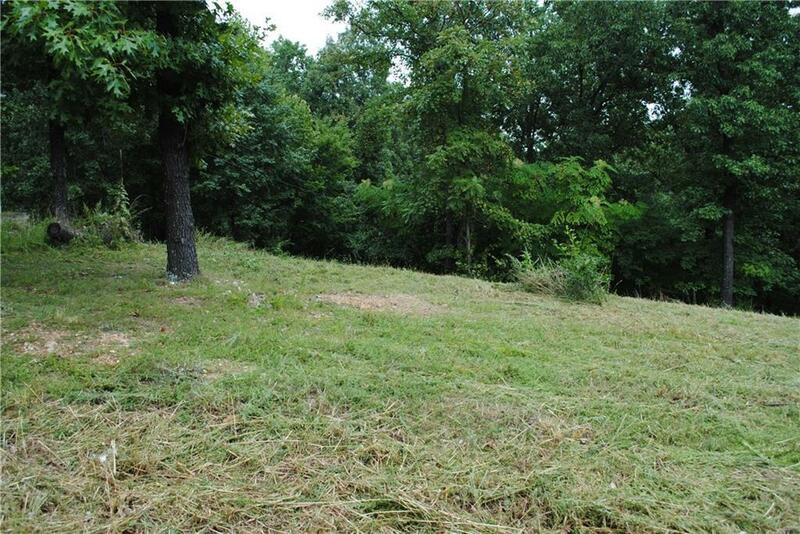 This land would be perfect for a walkout basement and adjoins MLS #1088773. Get both for a supersized yard !